I thought I created an account in the past but I am not recognized. Thanks for reaching out to us, we apologize for the difficulty signing in. There are a couple things that can be easily done that can fix this issue for you. Accounts need to be manually created and are not automatically made when you donate. It is important to note that our websites went through a major update in February for WNYC and April for WQXR. So if your original account creation date falls before these months then you will need to create a new account.  An account created for either WNYC or WQXR is valid for both. If you have already signed up make sure that you have confirmed your account. When signing up we send a verification email to the email entered. The verification email contains a link that will expire after 24 hours. If the verification email is no longer valid you can resend the verification email using the original email or by going to the login page of our website, then attempt to login at which point you will get a message to resend your verification email. Enter the email used to create your account and we will send you an email to create a new password. Once created you can sign in as normal! I cannot reset my password for my WNYC login account.